They have chosen to highlight their organizations within the pages of the area’s most read community magazine. Each month Style plans on choosing a different industry to give these businesses a unique opportunity to stand out and highlight their products and services. And when you visit these businesses, make sure you tell them you saw their profile in Style! 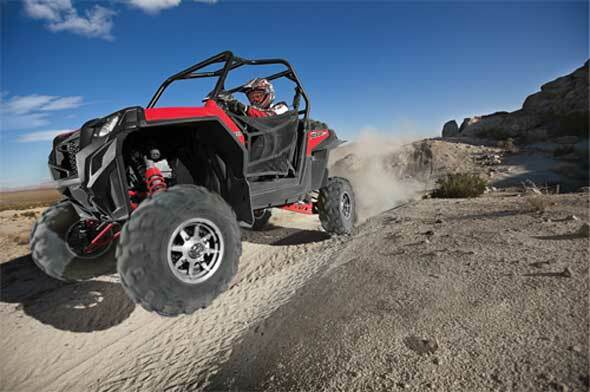 Varozza 4x4 Outfitters is your complete 4x4 & Off Road shop. Whether it’s your custom Toy, Daily Driver, or Tow Rig our friendly and knowledgeable staff can outfit your 4x4. Parts & Accessories, Welding Fabrication, Tube Bending, Machine Work, Gears & Lockers, Custom Suspensions & Axles, Complete Build-Ups, Diesel Performance Parts. We guarantee clean and quality work. Come by and see us & check out this month’s Father's Day Specials! 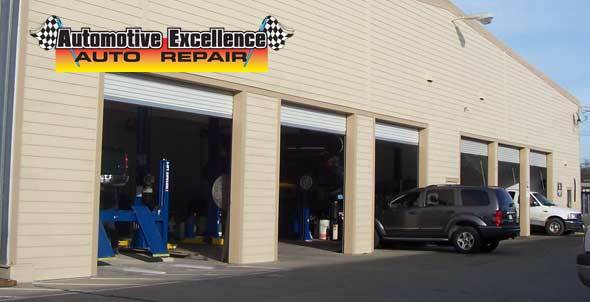 Here at Automotive Excellence we offer the best in repair and service. 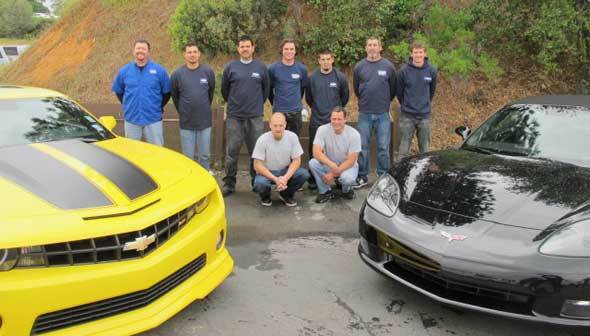 We work on all makes and models, including Recreation Vehicles. We also specialize in custom four wheel drive lifts, exhaust, tires and wheels. We have recently expanded our shop and added services including RV maintenance, inspection, coach-related repairs, and vehicle alignments. We are also a State Smog Test and Repair Station. Our name says it all, and we look forward to seeing you soon! With summer just around the corner, it’s time to get out your Boats & RV’s and make memories with family & friends! June 19th is Father’s Day and Niemann’s Auto Touch has a Detailing & Reconditioning package just right for someone special & deserving in your life. We carry a full line of “Babes Boat Products” as well as our famous Niemann’s Gift Cards, valued for any of our many services. Come see us at 126 Forni Road, or visit our web site and let us “Take Care of the Details” for your Auto, Boat, Fleet & RV needs! Fleet & Mobile Detailing also available. Open Monday through Friday 8 a.m. to 5 p.m. and Saturdays by appointment. 11,000 square foot building with 1 acre of parking for your RV and motorcycle repair needs. 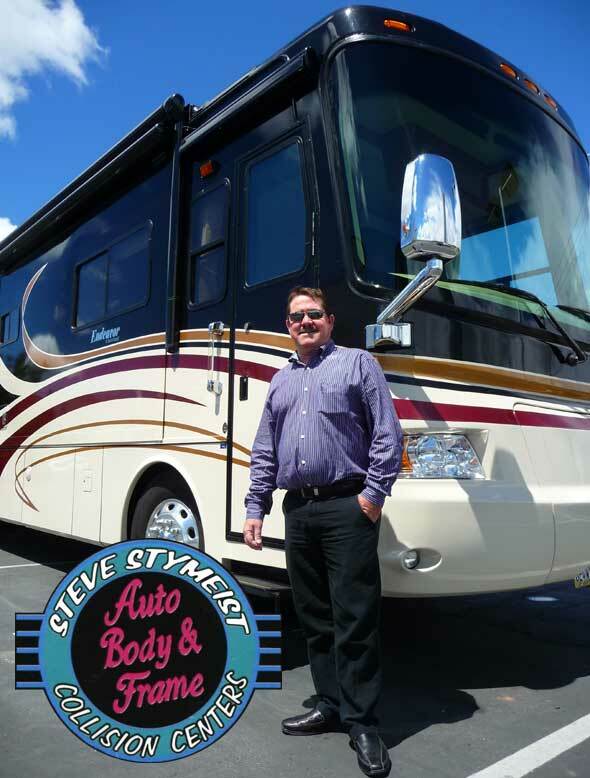 As a leader with over 25 years of experience in the collision repair industry, Stymeist Collision Centers are the area’s best in RV repair and more. Looking for custom painting for your motorcycle? Steve Stymeist Collision Center in Jackson can handle all of your needs. We specialize in making your RV and motorcycle look good again. If you are looking for quality workmanship and an incredible warranty to back it up, look no further than to Absolute Auto Glass. 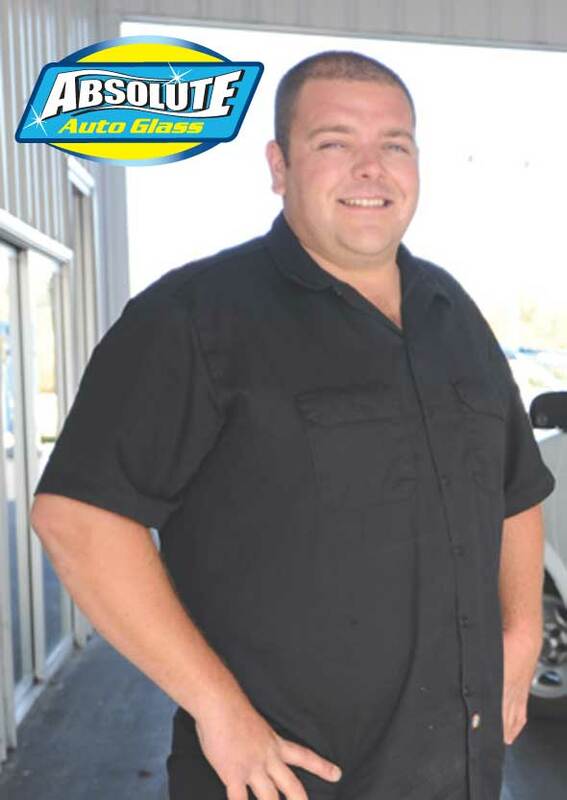 Shon O'Neil has been in the auto glass repair and replacement business since 2000. Shon is an active member of Rotary Club and believes in giving back to his community. The company also offers window tinting and Clear Bra protection for all vehicles. They'll fix anything from buses and RV's to autos, boats and ATV's! A lifetime warranty is featured against leaks, defects and workmanship. 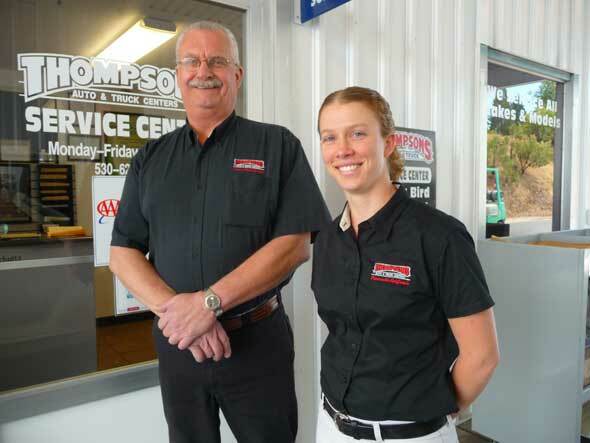 See them at their convenient new location in the new Thompson's Car Care Center! Senior discounts available. Since our move in November, we are really enjoying our expanded location in the Thompson’s Car Care Center. At Thompson’s Service Center we service ALL makes and models and offer a free local shuttle service and exterior car wash with every service. We are your local factory trained specialists and have a Ford Diesel expert on duty for all your maintenance and service needs. So stop by or call for your appointment today: 530-621-0100.